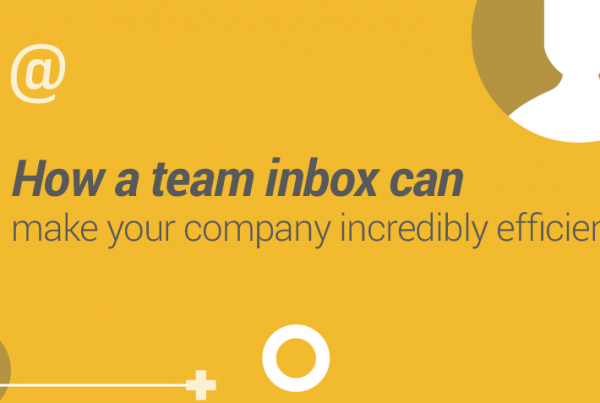 Teams just love shared inboxes. The only ones who don’t like it are the ones who hasn’t tried it yet. 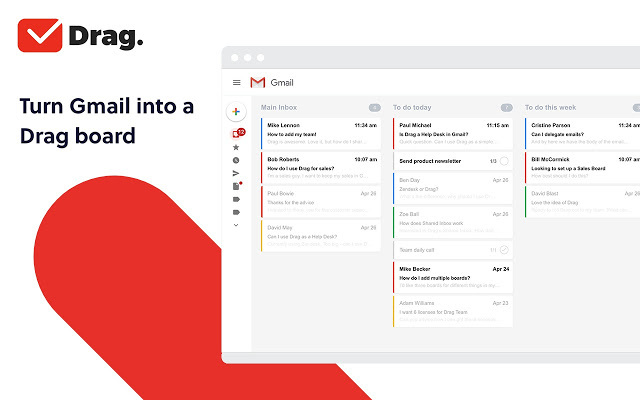 Better than that, share Gmail inbox will make your productivity just more natural. Email has evolved from a very static tool to something truly remarkable, able to act in many different areas in a company. Think about it, if you are on a team, wouldn’t it be amazing to share your mailbox and work collaboratively without having to use the same email address? Fortunately, it is already possible, if you leverage the right technology. Shared inboxes. And Gmail is the right place for it. With many extensions available, you just have got to be assertive in the ones you’ll choose. 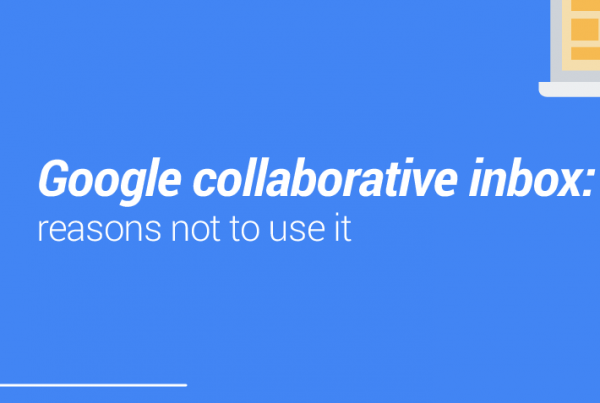 Basically, for many teams that depend on each other to complete tasks, or even teams that have multiple people working in the same position, collaboration and communication are essential. This is a reason why most teams use different types of tools to solve this need. For many, a spreadsheet might solve, for others a CRM software, a task manager or email accounts. The main point is that these teams wouldn’t be able to organize work without tools like these. Email sharing became so important simply because it unifies the workplace in a window that would be needed anyways. In case you’re still wondering, most things that happen in your team probably start and finish as emails. You have probably seen something like an account in which lots of people have access. Accounts such as “contact@yourcompany” are the most common idea when people idealize shared inboxes. However, sharing the same password and not being able to track who’s working on that can be very dangerous. There’s so much more your email could be, which is why we’re sharing this information. We want people to know the real capability of their Gmail’s inbox. Why the current solution doesn’t work? 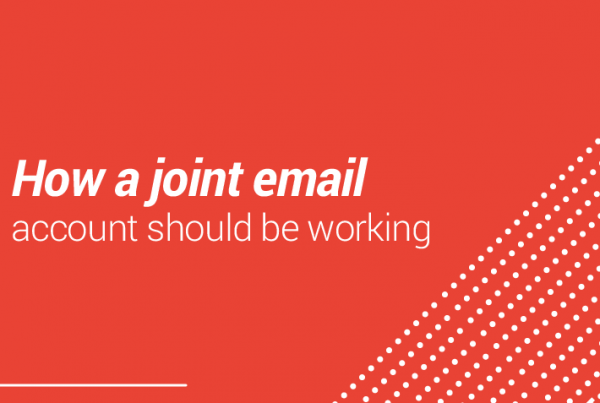 Besides the security issue just mentioned, shared inboxes as they are usually done would either depend on a third-party application that would change your email structure or it wouldn’t be collaborative enough for your team to gain productivity. These were some of the main issues we faces while developing Drag back when it was just an idea. We wanted to deliver something able to simplify and unify work, but something that wouldn’t make users lose time or focus. And that’s when we knew Drag was going to change the game. 1. This is the simplest click. Download Drag by clicking here. 3. To confirm your new board, click Add. 5. Click on the Invite button. And you’re done! If you want to take a look on the competition, there are plenty of other apps when it comes to share Gmail inbox. Softwares like Intercom, FrontApp and HelpScout each provide very good specific features that make email work very well — although each of them also has its flaws. The main thing is to look up to what matches best your company, and how much it costs. Sometimes the most expensive software isn’t the best — or most complete. In teams, we usually adapt ourselves when there isn’t a perfect solution for our business. But with today’s availability of new softwares, you need to make your own research to find out which features you need most – and then match it with the most accurate solution. At Drag, we truly believe shared inboxes, allied with the Kanban view and our other features, are the best mix of tools to boost your company.